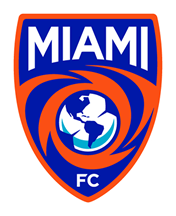 MIAMI (November 29, 2018) – The Miami Football Club announced today that it will host an Open Tryout for the 2019 Miami FC on Saturday, January 12th and Sunday, January 13th, 2019. 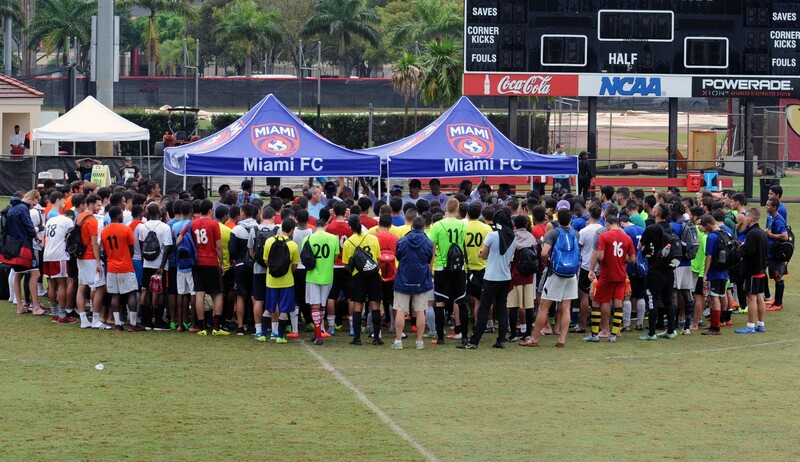 The Open Tryout will be held at St. Thomas University in Miami Gardens, the training home of The Miami FC. Interested participants must be at least 16 years of age as of January 12th and can register online in advance at MiamiFC.com. Participants can register with a one-time registration fee, which includes a discounted early bird rate of $160, through December 15th. Each participant will receive a Miami FC Open Tryout shirt, participate in at least two full matches, and receive coaching and evaluation from The Miami FC’s technical staff. The Miami FC Head Coach Paul Dalglish returns for his second season with the club, and is welcoming the opportunity to host the Open Tryout. The Miami Football Club is entering its fourth season of play in the spring of 2019 and has enjoyed unprecedented success in its first few years. In 2017, The Miami FC won the Spring and Fall Season Championships in the North American Soccer League, and also reached the Quarterfinals of the U.S. Open Cup, defeating two MLS clubs along the way. After joining the 98-team National Premier Soccer League in 2018, The Miami FC won the National Championship in convincing fashion. Additional information on The Miami FC and the Open Tryout is available at MiamiFC.com.